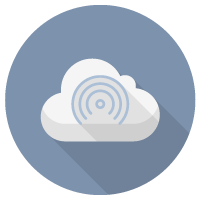 A cloud server technologically advanced, flexible, adaptable to every need without purchase and management costs. Cloud Server: the cloud service modular based to your needs! 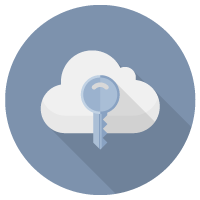 The sever cloud services enable create, configure, and use the virtual remote servers which provide application services. 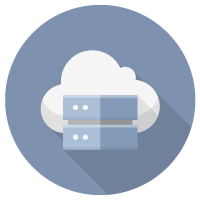 Server cloud are normally hosted in highly reliable and high-bandwidth infrastructure so allowing you to deliver application services without the need to design, plan and purchase the required hardware and operating systems. 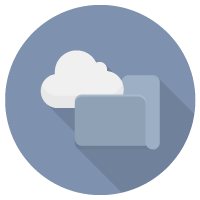 Server Cloud is the service offered by ASP Italy. It is a real remote server with guaranteed parameters (RAM, CPU, network), made available on devices multicore multiprocessor redundant and available for both Intel platforms and IBM System i. It uses high-availability SAN storage and you can configure dynamic and complex infrastructure (web server, db server, firewall, etc.). 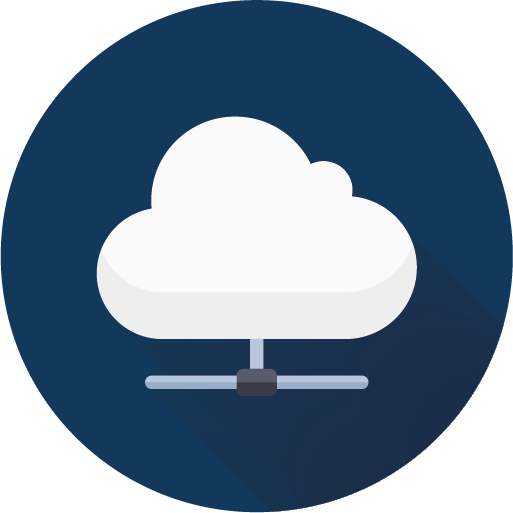 Cloud Server allows you to use a technologically advanced servers (Windows, Linux, Unix, OS / 400, i5OS) without having to purchase hardware deciding what capabilities and characteristics should have according to the business needs, including temporary ones! services without acquiring the hardware and the operating system required for this purpose. 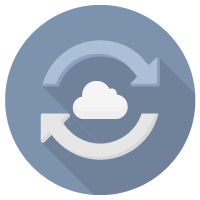 Whether it’s simple tests, until you get to the supply of application services to its users / clients, Server Cloud allows you to put online a faster server and a few simple steps. 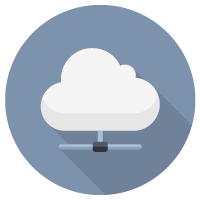 Server Cloud is provided by ASP Italia as a service, meaning that they are not required investments for hardware or software licenses (a license any software installed by the customer must, of course, be duly licensed by the customer). Server Cloud fee is calculated on the basis of the characteristics of the server (RAM, CPU, Guaranteed bandwidth, OS, …). you can change at any time the features of the server, the costs will be adjusted accordingly.